Directed by Josh Boone. With Maisie Williams, Anya Taylor-Joy, Antonio Banderas, Alice Braga. 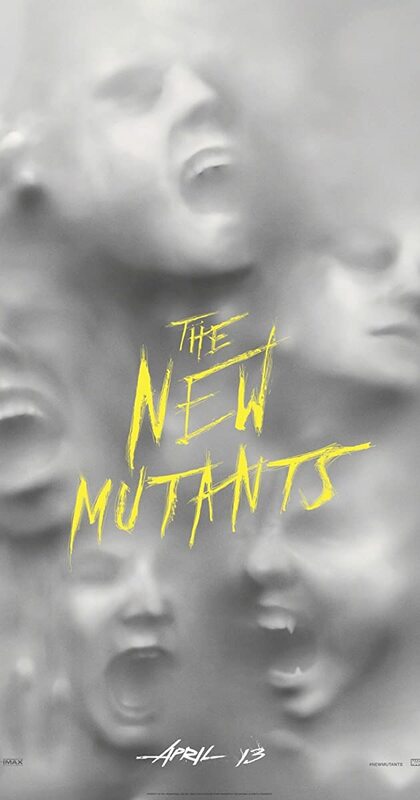 Five young mutants, just discovering their abilities while held in a secret facility against their will, fight to escape their past sins and save themselves.